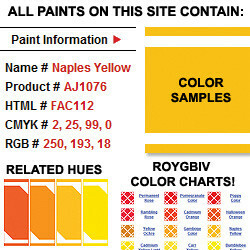 Want us to list your Paints on our site? 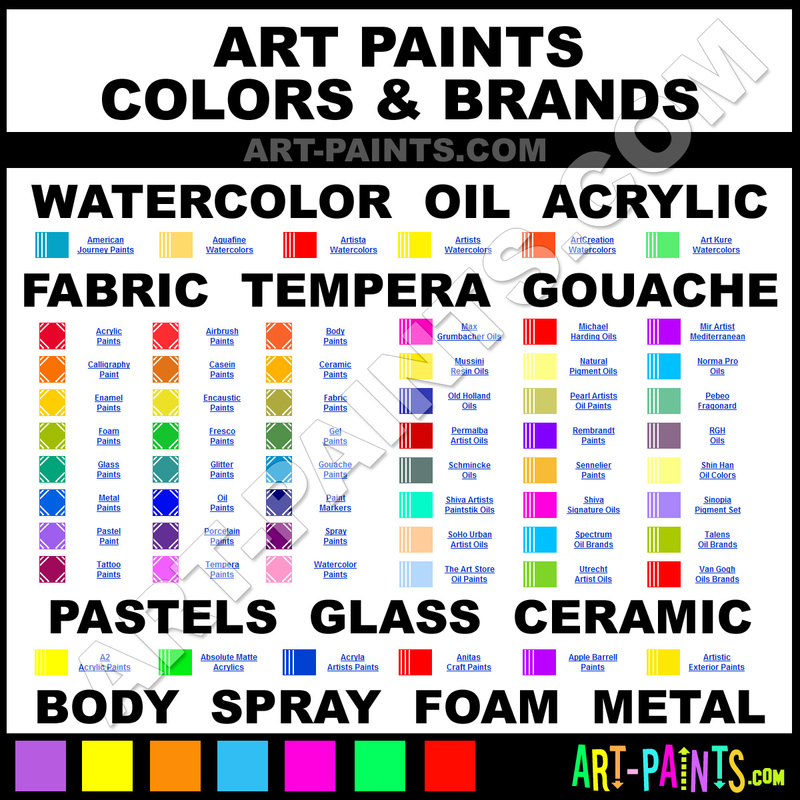 We carry every type of Paint, for every Artist! Paints and Paint Color for everyone!